My, how times have changed. I’m a member of the BSA Family Packs/Girl Troops group on Facebook–a really good forum for learning more about family Scouting–and I’ve been amazed to learn about all the grassroots, volunteer-led efforts around the country to start packs and troops for girls. 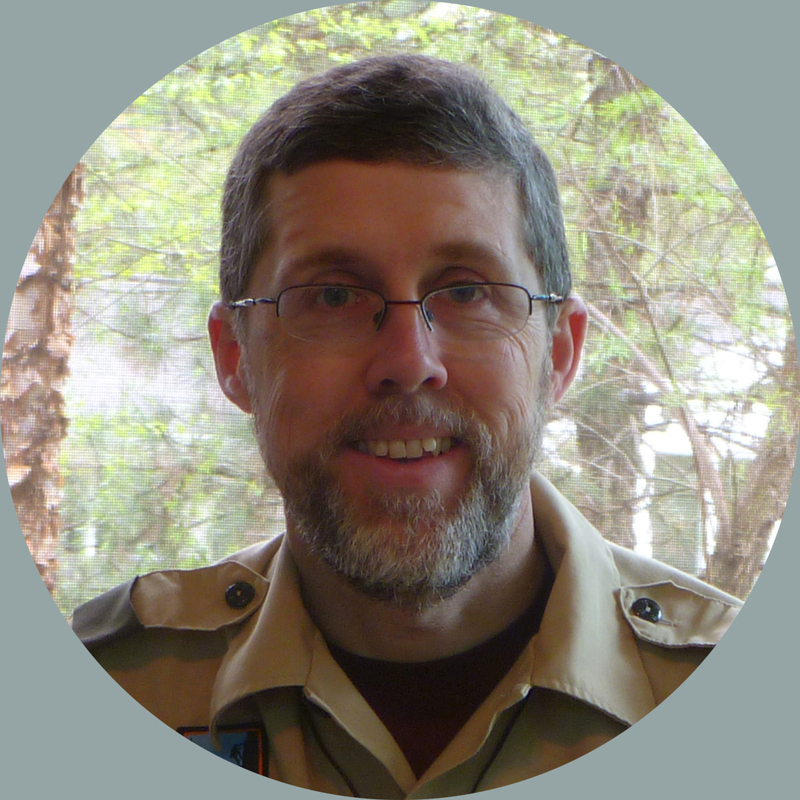 One guy I met through that group will be kicking off his new girl troop with 36 Scouts and 22 adults on February 1! It seems that the resurgence of volunteer interest in starting units is a great side effect of welcoming girls into Cub Scouts and Scouts BSA. 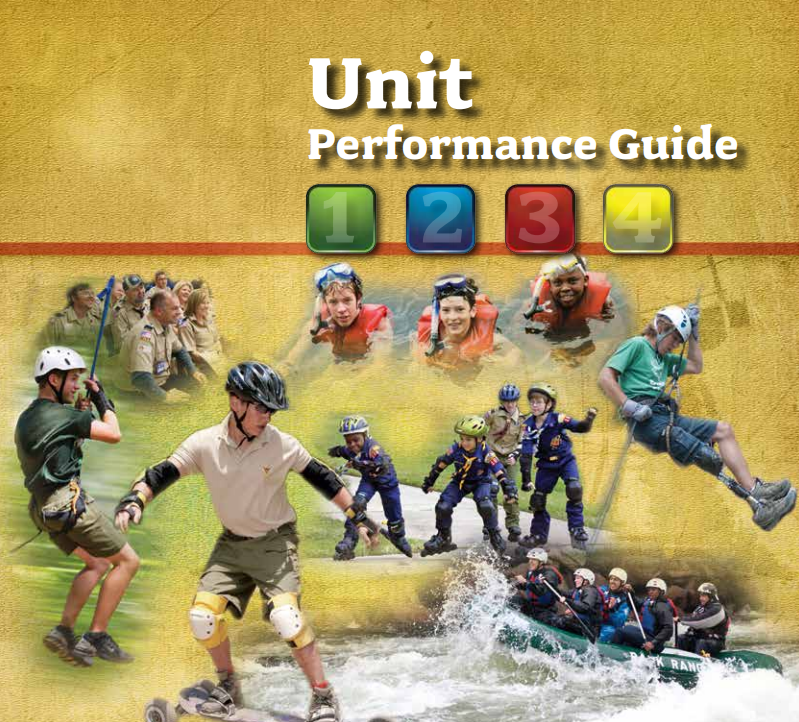 If you’re interested in jumping on board the bandwagon, whether to start a girl troop to function alongside your boy troop or a Venturing crew or Sea Scout ship for your older youth, you ought to check out the BSA’s Unit Performance Guide. It’s a great resource on how to start a new, sustainable unit. And if you get stuck, reach out to your district executive. After all, it really is part of his or her job to grow Scouting by starting new units to serve numbers with names like Jane, Samantha, Brianna, etc., etc. They were also, if we’re being honest, doing a little marketing. And that’s okay. I once heard marketing defined as figuring out what you have that someone else needs and making the connection. The idea is that by focusing on your customer’s needs, you end up fulfilling your own. Bad marketers focus on their own needs (“Buy my product so I can make a profit”). 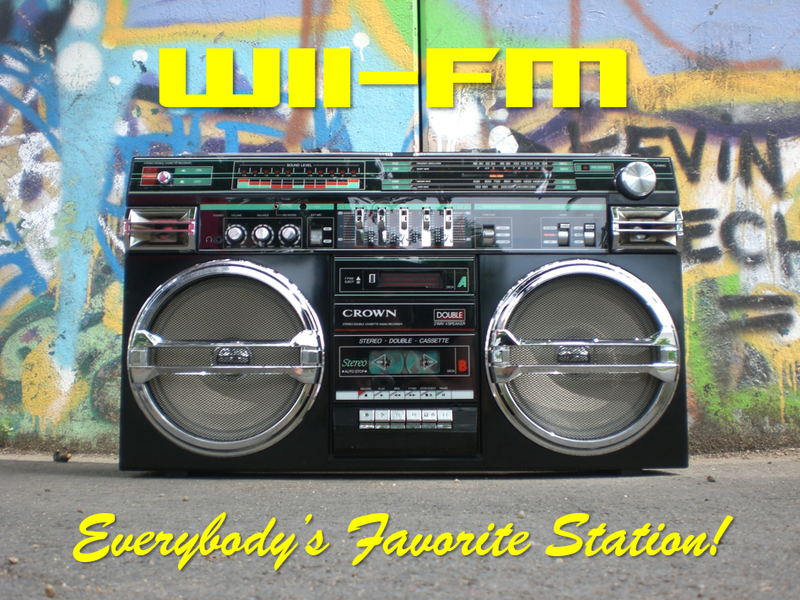 Good marketers focus on the needs of other people, realizing that everybody’s favorite radio station is WII-FM (What’s In It For Me?). What’s the connection with Scouting? Too often when we’re recruiting, we focus on our needs–filling out our patrols, identifying new assistant Scoutmasters, etc.–rather than on the needs we can help potential troop families meet. When we think about what they need first, we discover that we can probably meet their needs–and our own.